Set in Glenridding in the Cumbria Region, this holiday home is 19 km from Windermere. 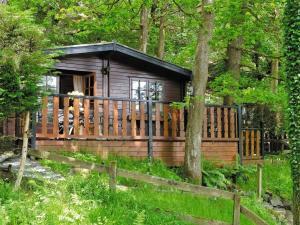 The property features views of the garden and is 14 km from Kesw..
Offering an indoor pool, Mockerkin Tarn Luxury Log Cabin is located in Ambleside. Free WiFi access is available in the pool building. The accommodatio.. 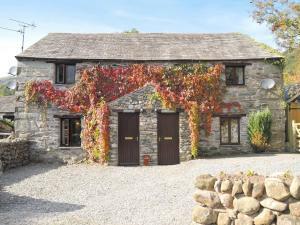 Located in Elterwater, this holiday home is set 9 km from Windermere. The unit is 22 km from Keswick. A dishwasher and an oven can be found in the ki.. 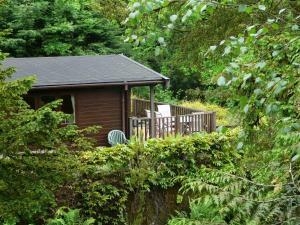 Located 9 km from Windermere, Redwoods offers accommodation in Elterwater. The unit is 22 km from Keswick. The unit is fitted with a kitchen. Towels ..
Wastwater is a holiday home with free WiFi throughout the property, situated in Elterwater. The property is 9 km from Windermere and features views of.. 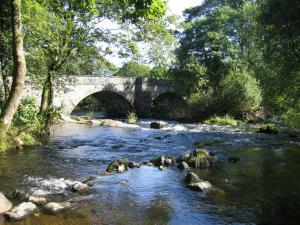 Located 9 km from Windermere, Crinkle Crags offers accommodation in Elterwater. You can fire up the barbecue for a tasty meal and enjoy the garden in ..
Offering an indoor pool with built in hot tub, Merlins is located in Elterwater. There is a full kitchen with a dishwasher and an oven. Featuring a s..
Elterwater offers pet-friendly accommodation in Elterwater. 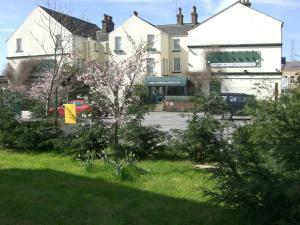 The property is 9 km from Windermere and free private parking is provided. The holiday ho.. 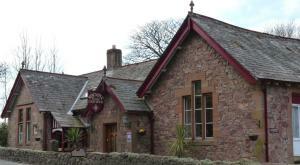 The Cumberland Hotel is set just across from Workington Train Station, beside the main bus links to Maryport and Whitehaven. 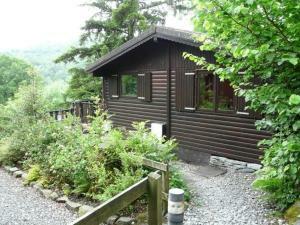 This traditional property..
Whinfell Tarn Luxury Log Cabin is a chalet set in Ambleside, 3 km from Rydal Water. Guests benefit from balcony and a barbecue. 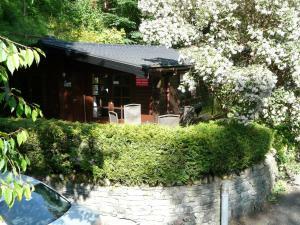 Free private parking i..
Set in Elterwater, this holiday home is 9 km from Windermere. 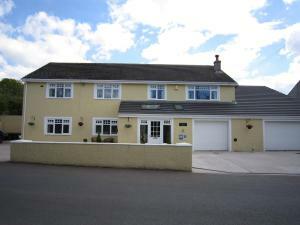 The property is 22 km from Keswick and free private parking is provided. Towels and bed..